Happy Monday Amaretto Community! I hope everyone had a great weekend and I hope you have a great week ahead! 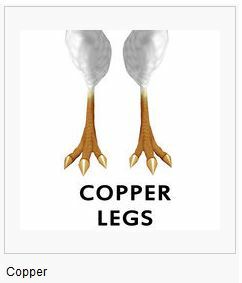 Today I wanted to take a moment to talk about an awesome trait for the Barnyard Birds… the Leg Color trait! 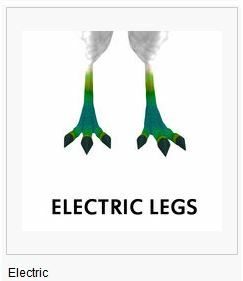 The Leg Color trait comes from breeding “Starter Breeds” together or 1 starter with any other bird. Please note that this trait CAN be passed on. 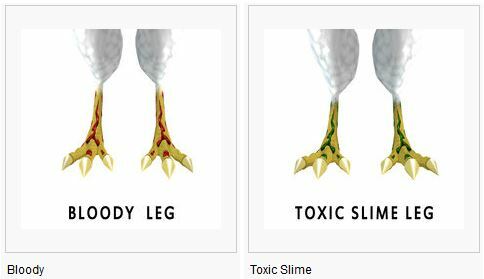 Take a look at the different Leg Color traits that have come out over the years! They are beautiful! 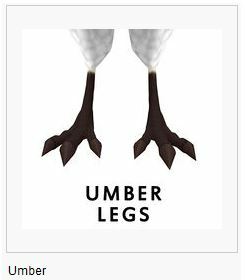 On June 8, 2012 Amaretto held an Auction For a Cure, the one of a kind Red/Black Campine Barnyard Bird sold for a record breaking 120,000 linden! 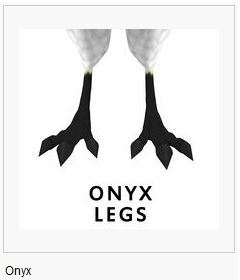 This Barnyard bird had the ability to pass it’s Onyx Leg and Onyx Beak! On October 1st, 2013 Amaretto celebrated Fall with 2013 Collectors Edition Fall Birds!Any breeding of these 2013 Collectors Edition Fall Birds gave a chance at getting a hidden surprises! 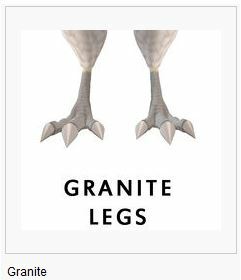 These surprises were the Granite Beak and Granite Leg! On February 10, 2014 Amaretto celebrated Valentines with 22014 Valentines Barnyard Bird!Any breeding of these 2014 Valentines Barnyard Bird gave a chance at getting a hidden surprises! 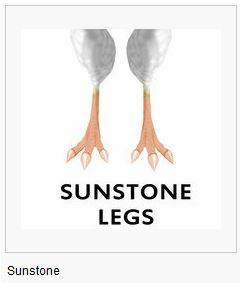 These surprises were the Sunstone Beak and Sunstone Leg! On April 14,2014 Amaretto released the 2014 Collectors Edition Spring Bluebird by breeding any of this year’s 2014 Collectors Edition Spring Bluebird you may find the hidden surprise they hold! 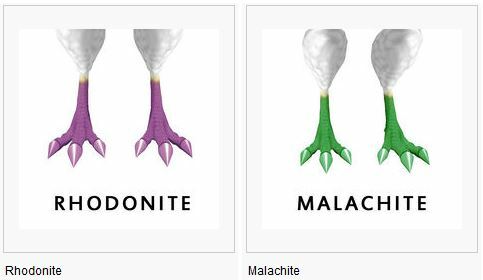 These surprises were Rhodonite and Malachite Leg colors. On December 16, 2014 Amaretto released the Amaretto 2014 Holiday Barnyard Birds at all Amaretto Locations! By breeding any of this year’s holiday Barnyard Birds with any other Barnyard Bird you may find the hidden surprises they hold! 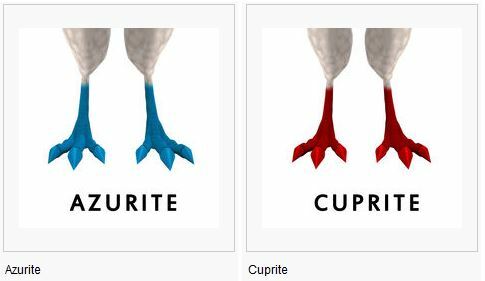 These surprise was the Azurite and Cuprite Leg! 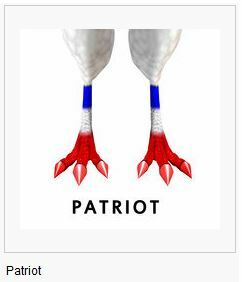 On June 22, 2015 Amaretto celebrated Fall with 2015 Independence Day – Uncle Sam Barnyard Birds!Any breeding of these 22015 Independence Day – Uncle Sam Barnyard Birds gave a chance at getting a hidden surprises! These surprises were the Patropt Leg! On June 26, 2015 Amaretto held the Summer Fest Auction and unveiled the first Barnyard Bird in the line of Seven Heavenly Virtues Barnyard Birds. Lisabella Lane was the winning bidder on the OOAK Seven Heavenly Virtues – Kindness Barnyard Bird. 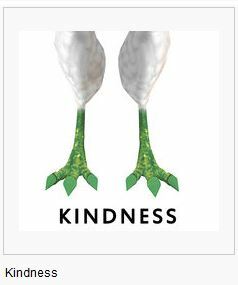 The hidden surprises from the OOAK Seven Heavenly Virtues – Kindness Barnyard Bird was the Kindness Leg! On September 12th 2015 until September 26th 2015 Amaretto sold Fall LE’s, SE’s, and CE’s! 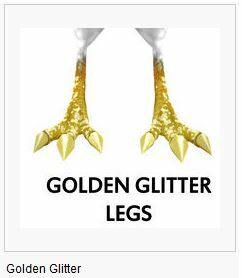 Any breeding of these 2015 Fall Collectors Edition Barnyard Birds gives a chance at getting the eyes as well as Golden Glitter Leg! On October 16th, 2015 Amaretto wanted to celebrate Halloween with some 2015 Halloween Collectors Edition Birds. These are absolutely adorable and are available from October 16th, 2015 until November 2, 2015 at all Amaretto Locations. 2015 Halloween Collectors Edition Barnyard Birds gives a chance at getting the eyes as well as Bloody and Toxic Slime Leg! 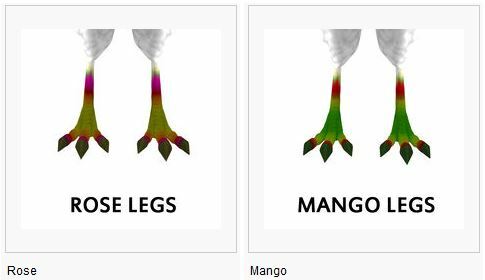 On November 26, 2015 Amaretto wanted to celebrate Thanksgiving Day 2015 by releasing a random drop Leg! 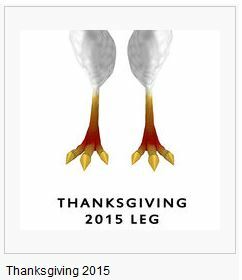 Thanksgiving 2015 leg was available for 24 hours on November 26, 2015. On December 18,2015 Amaretto celebrated Christmas by releasing Holiday Edition Barnyard Birds. 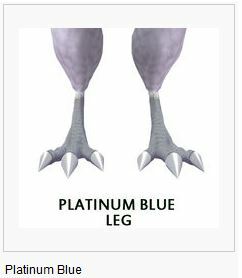 You could get a chance at the new Platinum Blue Leg from any breeding of these Holiday Edition Birds! April 8, 2016 until April 22, 2016 Amaretto sold the 2016 Spring Edition Animals!!! 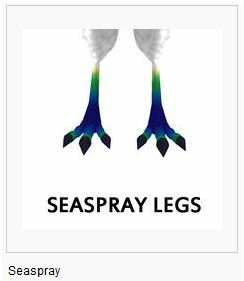 You could get a chance at the new Rose, Mango, Electric, and Seaspray Leg from any breeding of these Spring Edition Birds! 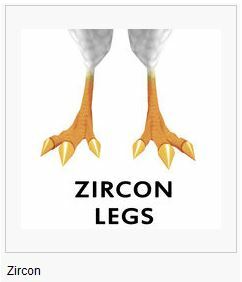 On July 1, 2016 Amaretto held the Amaretto Jamboree Auction one of the items up for auction was a user created Barnyard Bird Leg! 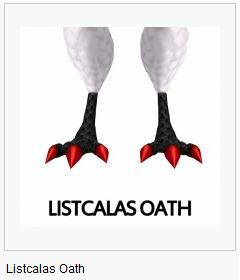 The leg created is called Listcalas Oath. September 9, 2016 until September 23, 2016 Amaretto sold the 2016 Fall Edition Animals!!! 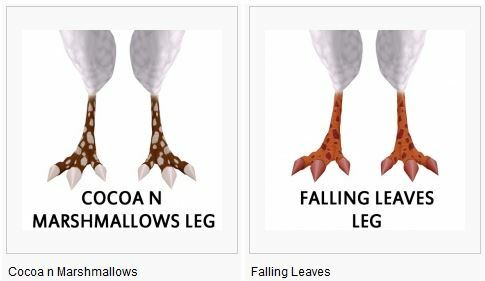 You could get a chance at the new Cocoa n Marshmallows or Falling Leaves Leg from any breeding of these Fall Edition Birds! On February 16, 2017 Amaretto celebrated Valentines day with Valentine’s Edition Animals available at any Amaretto Location. 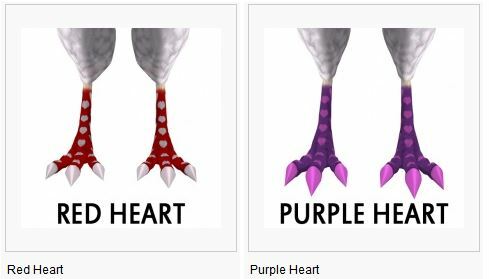 From any breeding of these Valentines Edition Barnyard Birds you could get new Red Heart or Purple Heart Leg color. I hope this helps give you some new ideas for those beautiful birds projects you may be working on! Happy Breeding! Until Next Time….